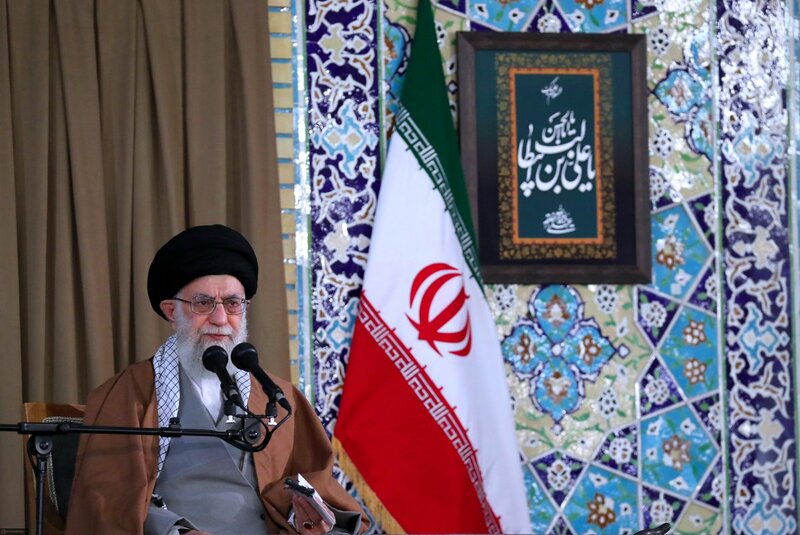 #Iran's president (alluding to #SaudiArabia & #UAE): We'll remain neighbors & #Trump will go ۲ or some yrs later. 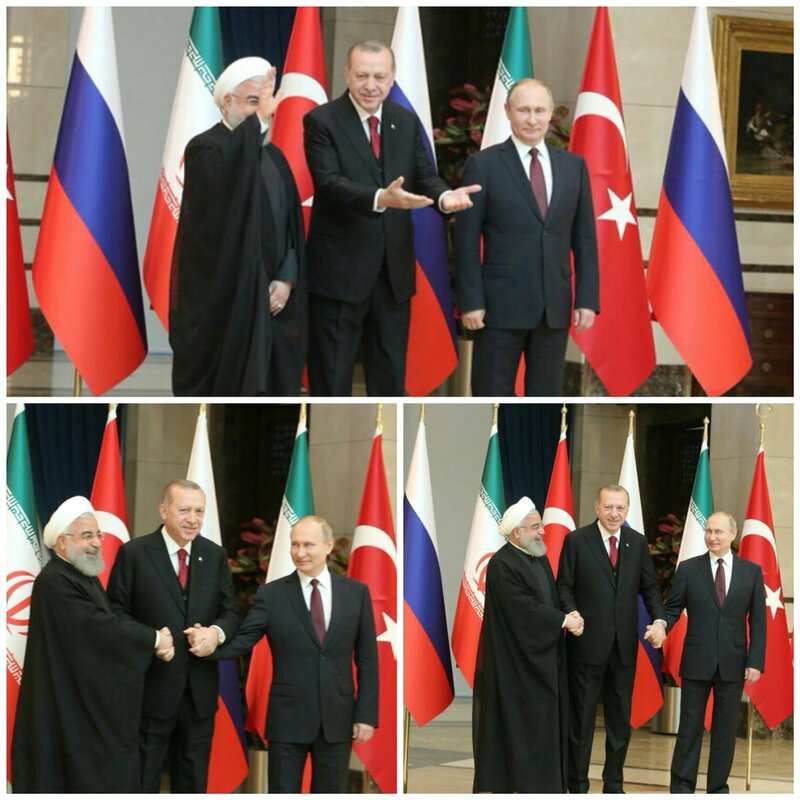 Think of permanent friendship in the region. We are your neighbor & beside you. We didn't allow your countries to be destroyed. Today you are working with our enemy? Don't forget that #UK sold at least £۴۵۰m more to #SaudiArabia in ۲۰۱۷ than ۲۰۱۶!! 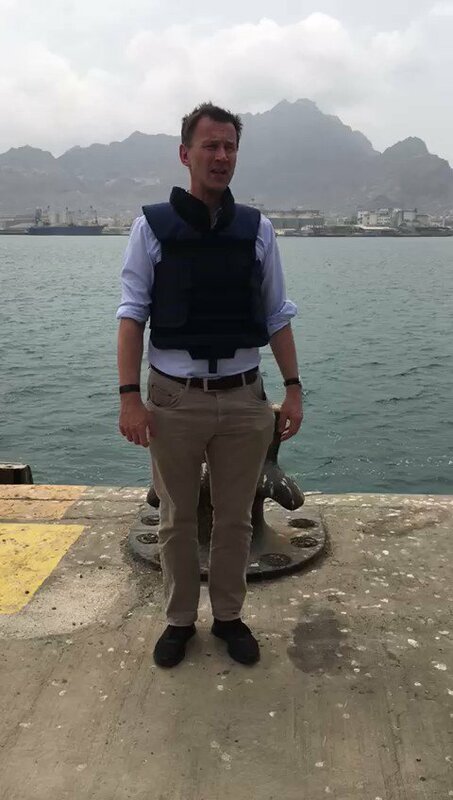 The number of weapons and the amount of money the UK has accrued from military sales to the kingdom was higher than the standard licences state. 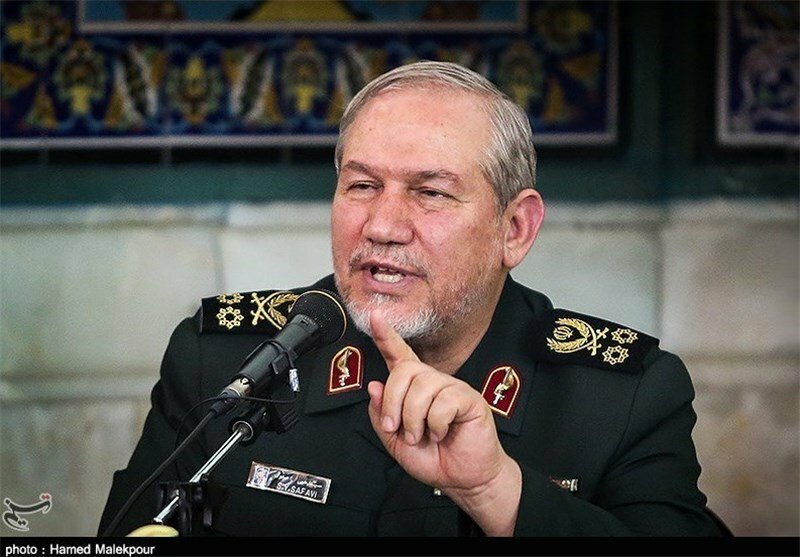 #Iran's Revolutionary Guards commander Jafari, alluding to Zahedan terrorist attack, said that Iran will have different reaction to #SaudiArabia & #UAE [in future]: The patience that we have practiced in past toward Saudi Arabia & UAE, who commit these actions, will change. #Iran’s Foreign Ministry spox on cabinet reshuffle in #SaudiArabia: The reshuffle is an internal issue & I will not comment on internal issues of Saudi Arabia. But I hope that the new cabinet will move in line with peaceful coexistence, stability & security in the region. Iran’s representative in #Opec : #Russia and #SaudiArabia took the oil market hostage. 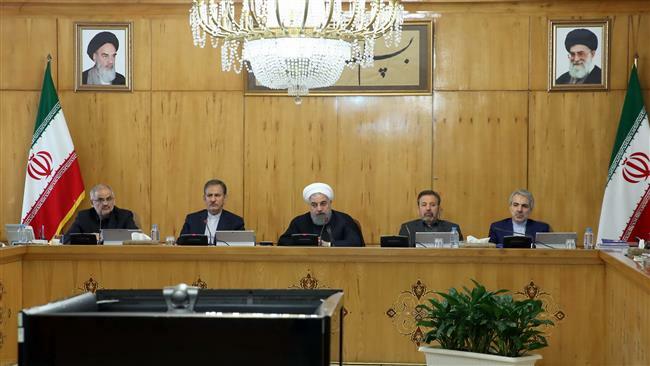 They have welcomed #Iran #sanctions by increasing #oil production. #SaudiArabia Together with the desire of the president of the United States, is struggling to disrupt the oil price, regardless of the region's unreasonable moves on the sidelines of the #OPEC meeting. 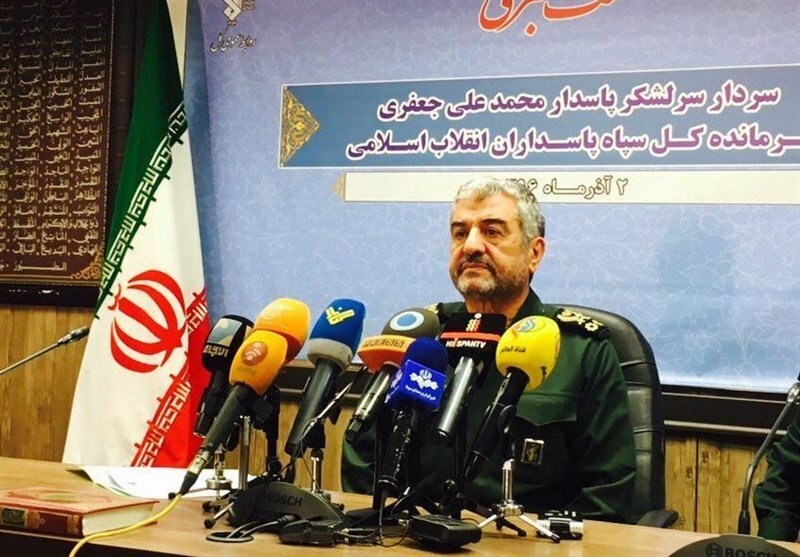 #Iran MFA spox (on #France & #SaudiArabia joint statement): French officials might know that Iran’s #missile program is deterrent & defensive & is not against security & interests of any country. Architectures of New Regional order? 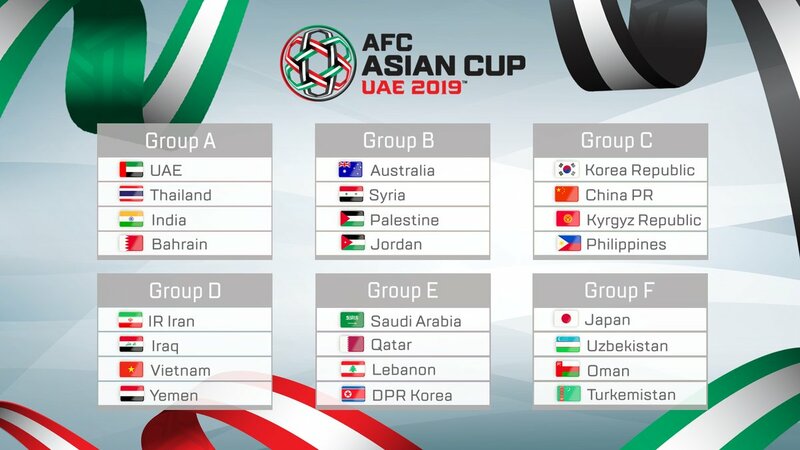 Where is #SaudiArabia ? Seeking security in US . 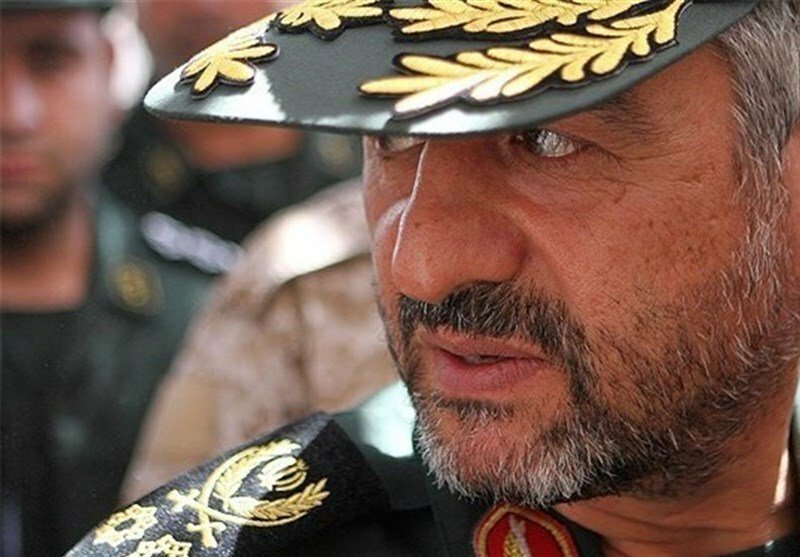 #IRGC commander Jafari: We see #Iran's restraint on #SaudiArabia & we don't want to enter into a direct confrontation with Saudis. #Iran MFA spox: I won't comment on #Hariri's anti-Iran remarks for now, for it is not clear yet that in what condition he made the remarks. A day before going to #SaudiArabia, Hariri had a good meeting w Velayati & they discussed cooperation. 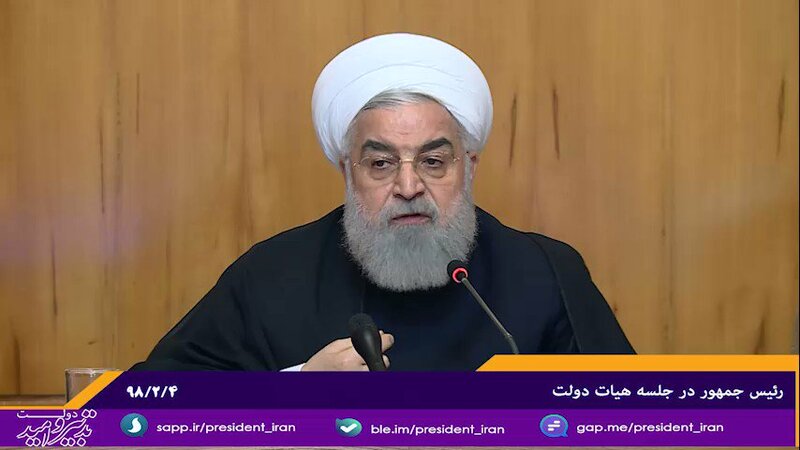 #Iran|ian President #Rouhani has called on #SaudiArabia ۲ cease its hostile policies against Tehran, warning against the ramifications of putting trust in the US and Israel. #Iran’s foreign minister @JZarif: Independence means that no one can speak about Iran in the same way Americans speak about #SaudiArabia. 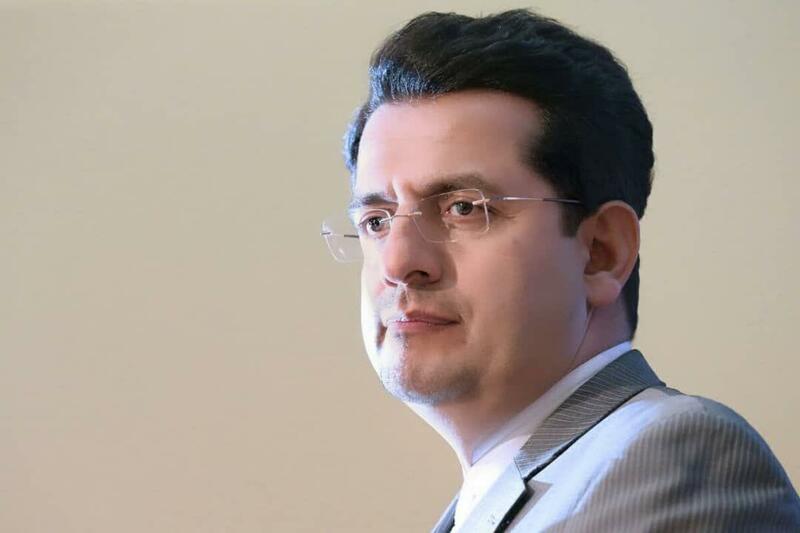 #Iran MFA spox: #Iraq president did not bring any message [from #SaudiArabia to Iran]. 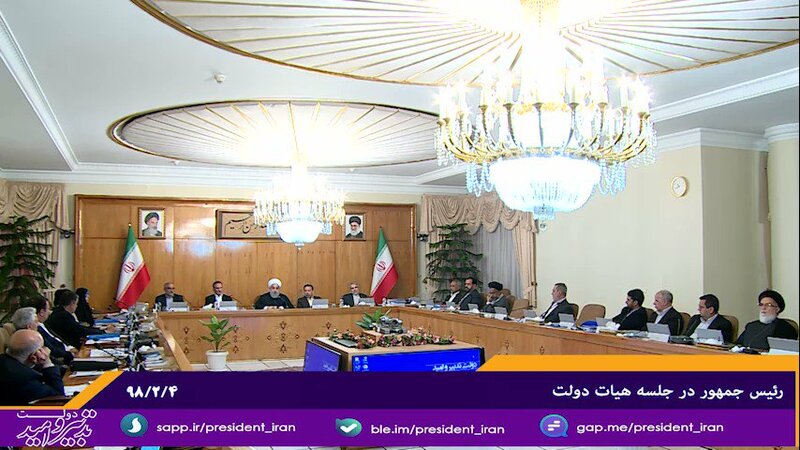 Meetings in Tehran were positive, fruitful & constructive. 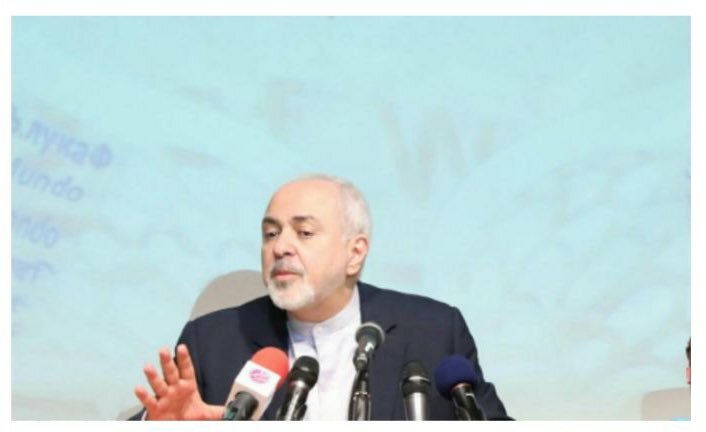 #Iran FM @JZarif: As far as I know, #SaudiArabia has not contacted Iran [recently]. 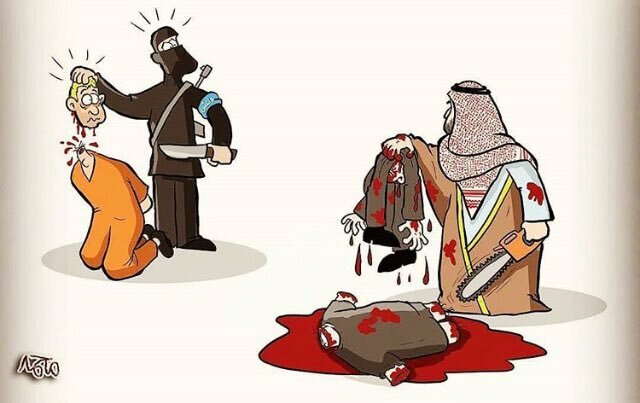 Saudi government needs to review its regional policies. When such review is going to take place, Iran will be ready [for that]. We are interested in good relations with neighbors. 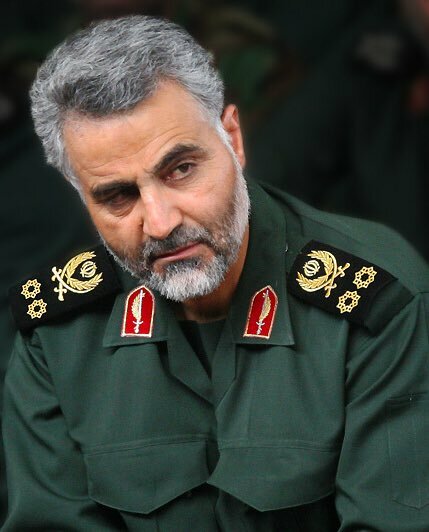 The regimes of #SaudiArabia & #Bahrain ruling over their people by suppresive terror method are NOT in position to designate the #IRGC & Gen. #Soleimani as #terrorist entity/individual. 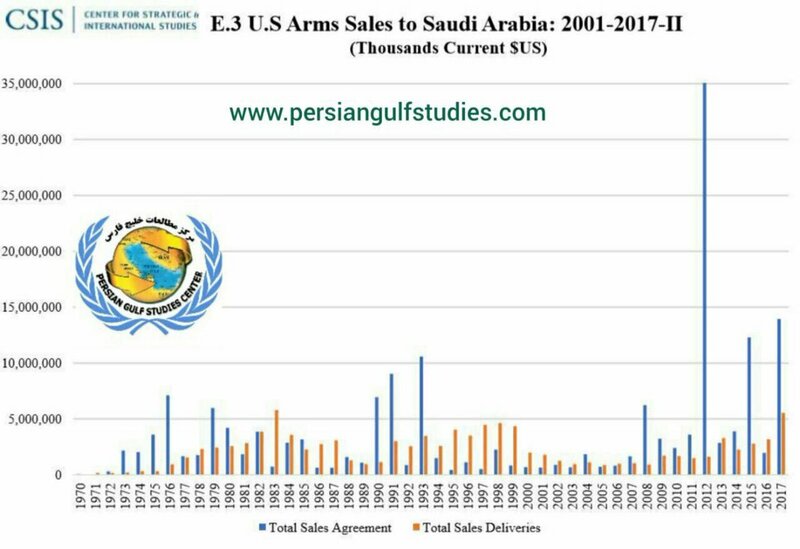 #US arms sales to #SaudiArabia increased dramatically from ۲۰۱۲ to ۲۰۱۷! 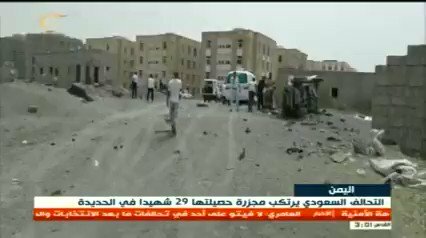 More violence=More arms sales! #Iran DepFM Araghchi (in reaction to #Netanyahu): We are ready for all scenarios, but these claims & measures indicate that how much #US, #Israel & #SaudiArabia are angry with #IranDeal. 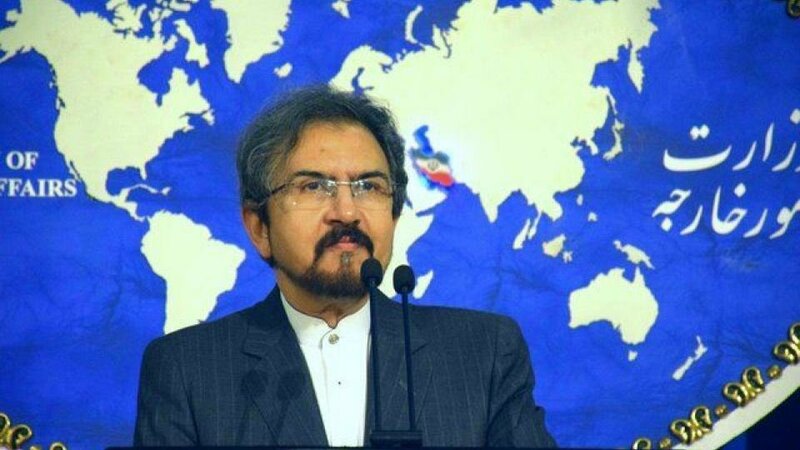 #Iran MFA spox: #France, as a member of P۵+۱, is not expected to be influenced by the claims & adventures of the inexperienced & warmonger crown prince of #SaudiArabia. #Iran FM @JZarif: #SaudiArabia is moving in a wrong direction in the region … we are not worried about #Saudi measures, for it’s been years that they have seen the results of their actions. Unfortunately they are slow at learning. 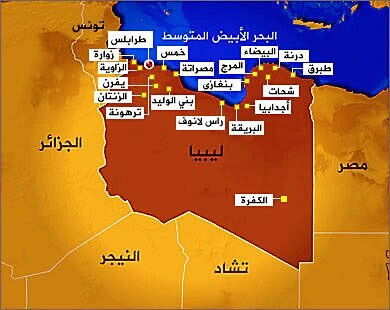 #Iran MFA spox (in reaction to news by a Kuwaiti newspaper): Iran has had no request from #Tunisia to mediate between Iran & #SaudiArabia. I deny the news. While #Yemen|i kids are being died everyday UN do not dare even to pass a resolution against #SaudiArabia. That is how #PetroDollars work.